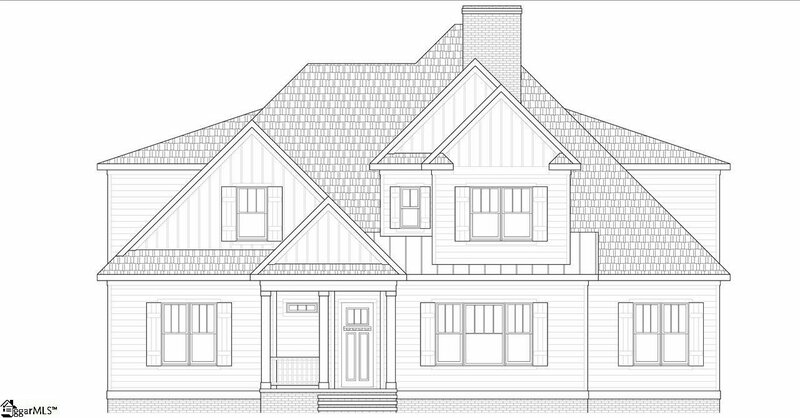 Amazing transformation of this Augusta Road area home by local custom builder, Evergreen Custom Construction. This home checks all the boxes - LOCATION, open floor plan, master on main, separate bonus room, separate office, spacious gourmet kitchen with walk in pantry, taller ceilings, all seasons room, three fireplaces, four additional bedrooms, three car garage areas, lovely lot with mature trees and so much more! 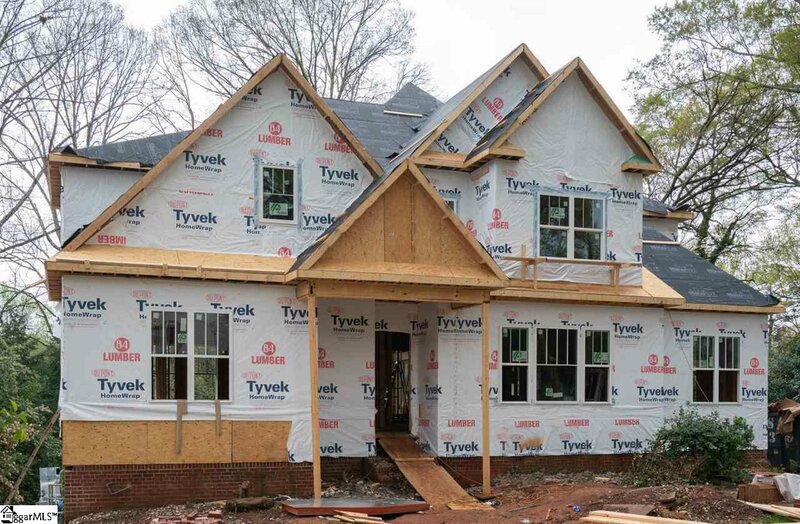 This home is under construction - buyer may have the option for customization. See listing agent for more details. Builder specifications are available upon request. Pictures will be updated throughout the construction. Projected date of completion is August 31st. Zoned for Augusta Circle Elementary. Just a short distance to PRISMA Health, Augusta Rd shopping and dining.